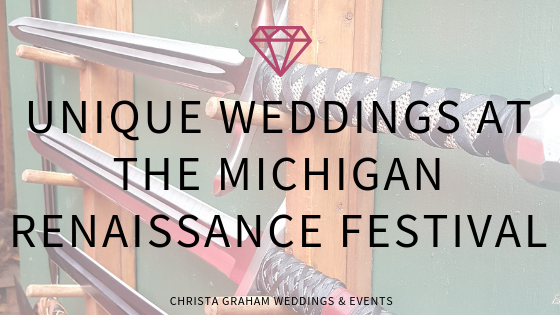 Did you know you could get married or renew your vows at the Michigan Renaissance Festival? You can! I am always preaching about making your wedding unique to you and what you enjoy as a couple. The latest trends do not matter as much as your likes and interests. 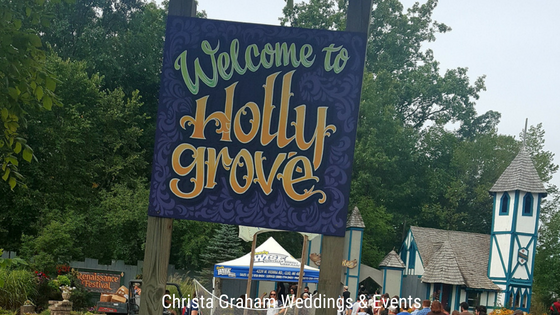 The Michigan Renaissance Festival invited my family to get a taste of the festival a couple weeks ago. 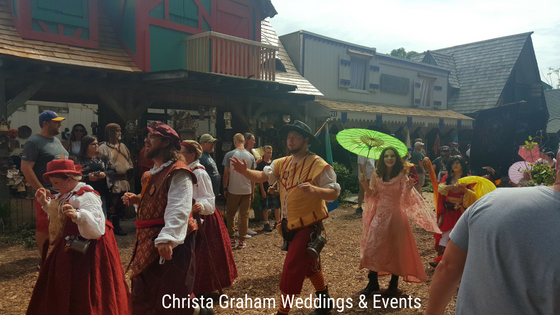 You might enjoy a Renaissance Festival wedding if you are into costuming, cosplay, or very themed, festive celebrations! If you’ve never visited this type of festival, I recommend you do that before planning your wedding there, however. You’ll want to make sure you like the festival “vibe”. There are several package options and menus available. You can design your wedding more traditional or festively themed. 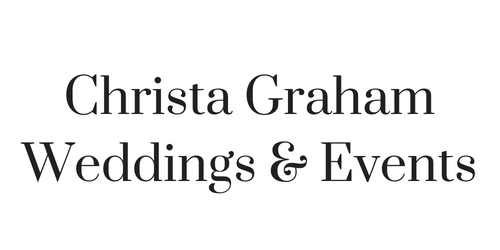 A Wedding Planner can help you plan all the details. Take a look at the wedding brochure here. 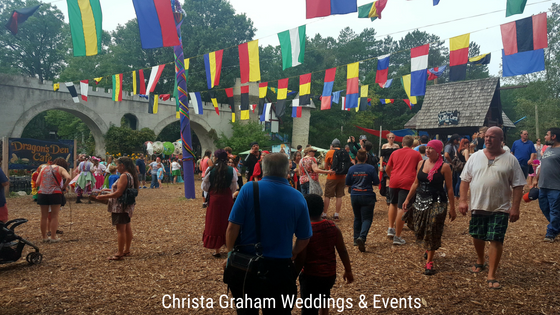 The Michigan Renaissance Festival also offers vow renewals every Sunday. Visit their website for more information on all celebrations!